- Your Mobile. Your Experience. 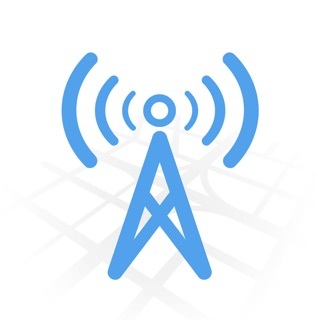 - Monitor your mobile network experience. 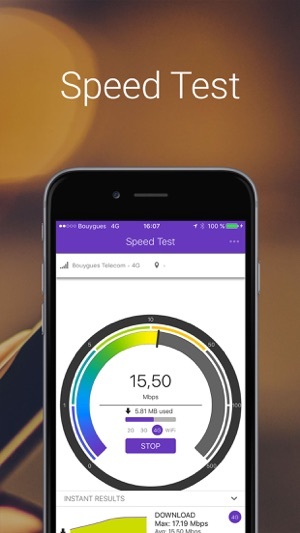 - Speed tests: check maximum download speed without eating all of your data! Only 5MB max per test and 5 seconds, even in 4G/LTE! - Data Usage and Alerting: measure your data usage, globally or per application, and configure alerts. - 3G/4G coverage: monitor your time spent in 4G, 3G or 2G anywhere you go. 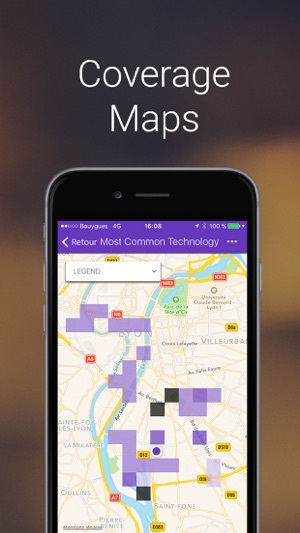 - Maps: get your own coverage map, built from your measurements! 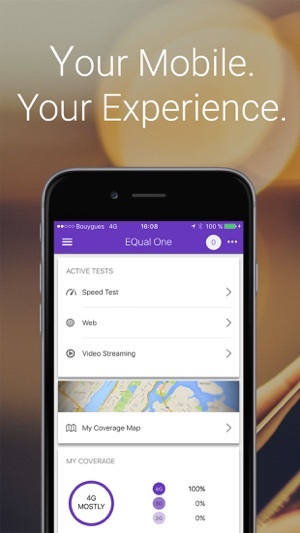 EQual One helps you monitor and keep track of your mobile Quality of Experience. 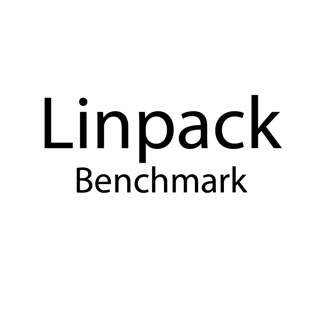 Check the performance of your mobile network and make sure you get the quality you pay for! Evaluate the speed of your UMTS / LTE network. Check your signal coverage 2G / 3G / 4G everywhere you go. 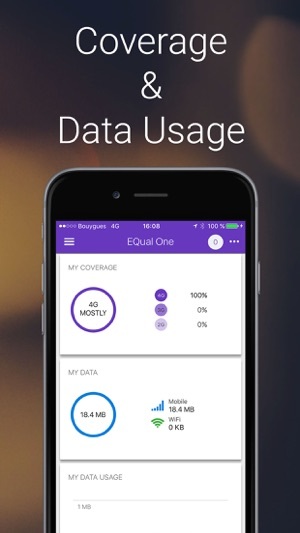 Track your data usage for all your networks (Mobile, WiFi). And many more features! Check your network connection with real speed tests. Direct download and upload tests, but also Web and Video Streaming tests. EQual One tracks all the aspects of your mobile experience: coverage, data consumption, battery… Take control of your mobile experience. 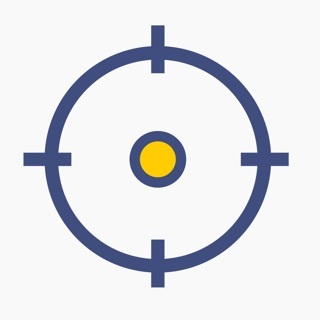 - Top Contacts: find out who you talk to the most. - Data Usage: follow the data usage of all your apps. - Alerts on mobile data usage and battery depletion rate. - Battery usage graph and statistics. EQual One is guaranteed ad-free and comes to you at no cost! Don't hesitate to launch a flashtest after the update! Please update with the ability to change video quality for testing. This is a great app and will be an awesome tool to hold wireless providers accountable for what they say they are selling the customer. Continue to develop it more and I would even consider paying for more features and tools.